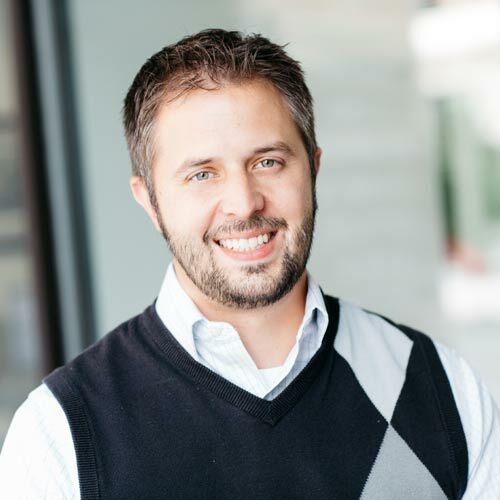 Chris is a registered professional mechanical engineer with 15 years of design experience and a bachelor of science degree in mechanical engineering from Rose-Hulman Institute of Technology. He is also a board member of the American Society of Heating, Refrigeration, Air Conditioning Engineers (ASHRAE). I am transplant from Indiana, born and raised.